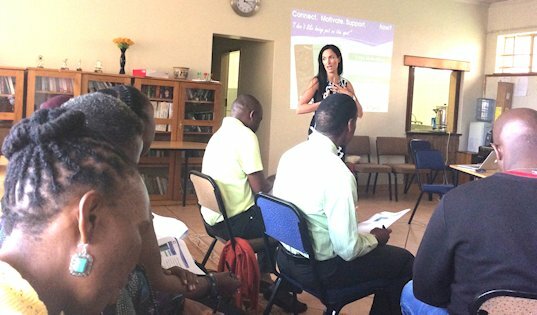 By incorporating the Enneagram Skillset @ school you will reveal the unique talents of individual staff members, bring teams closer together, create understanding and compassion and increase emotional intelligence. The Enneagram is a fascinating, powerful system of psychology that describes the nine personality styles that human beings most favor. The Enneagram is about people - how we are the same, how we are different, what makes us tick. 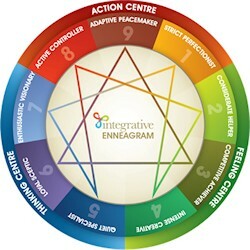 "The arrival of the Enneagram has changed the way the SMT interacts with each other and with the staff that they lead. 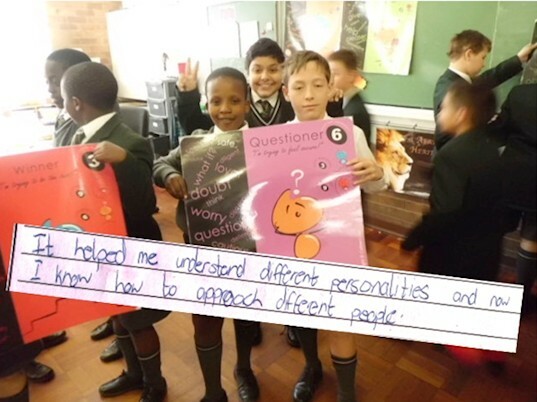 We have all had a tremendous insight into the workings of the various personalities in the group"
Discover individual learning pathways through the understanding of the individual personality types that emerge in the classroom! 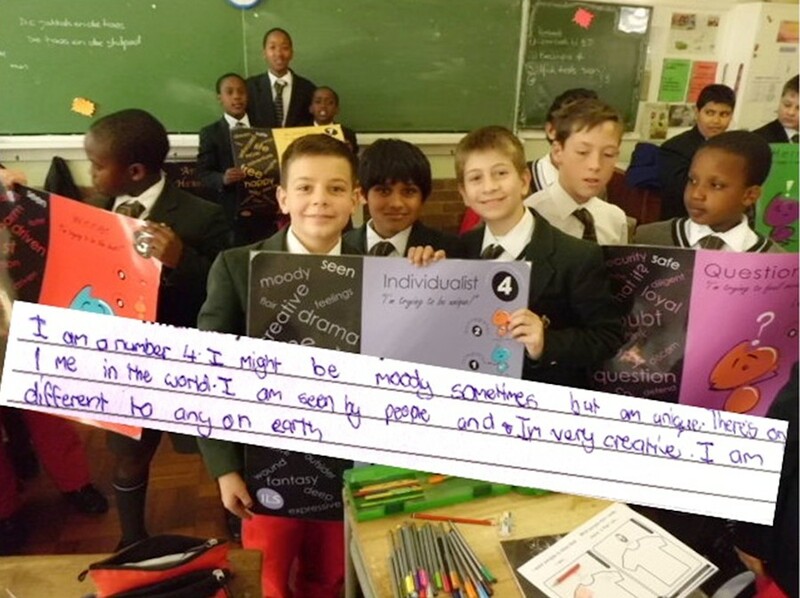 Students thoroughly enjoy learning more about themselves and their classmates! 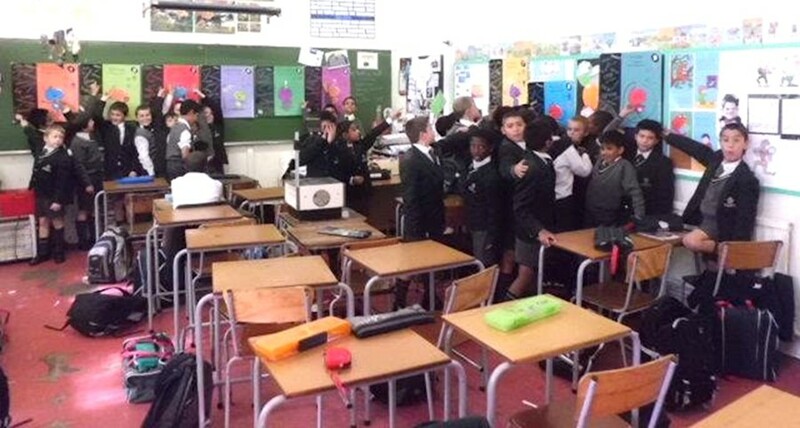 Individualize your teaching and improve results! getting frustrated with what they are or are not doing I try find a solution to what would benefit their specific personality. "Michelle brings such passion and enthusiasm to this topic that it is contagious to both children and parents alike. The course she has run for our children has been a very valuable addition to the LO syllabus, and formed perhaps one of the most enjoyable lessons within LO for the year for the scholars. 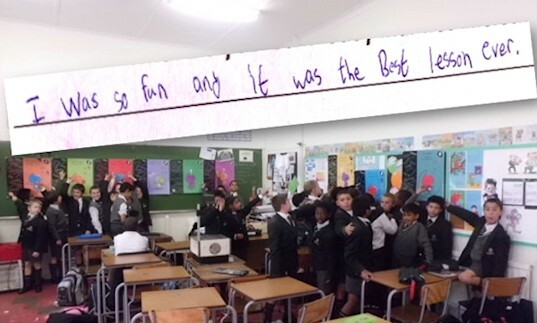 I would highly recommend it be used to supplement the syllabus, as an aid for children in increasing their self-awareness and tolerance for others."